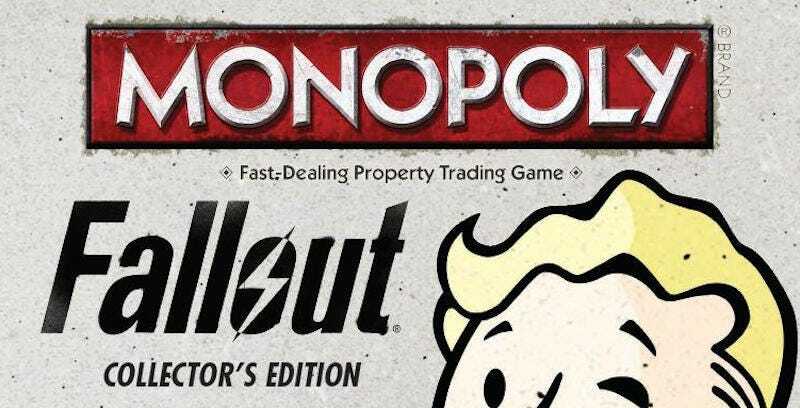 Continuing their quest to destroy all of your free time this fall, Bethesda announced Fallout Monopoly this morning, and although details are scant, we can already imagine what’ll be in there. Bottle cap bankers? SPECIAL cards? Monopolies in the Commonwealth? Pip-Boy pieces? FALLOUT FOR EVERYONE. Bethesda says it’s coming in November—just in time for Fallout 4. You can reach the author of this post at jason@kotaku.com or on Twitter at@jasonschreier.